ScorpionTrack has been providing stolen vehicle recovery and fleet tracking products for many years. They have recently updated there product range to also include the ScorpionTrack mobile App. This allows you to log on to your smartphone and view the vehicles location at the click of a button. The subscription charge is also very affordable at only £130 per year, they also offer direct debt options if you wish to pay monthly making it more affordable for many. ScorpionTrack stolen vehicle recovery products are Thatcham approved and meet all required guidelines. With everything being made in the UK you can rest assured you are buying a decent well made product. 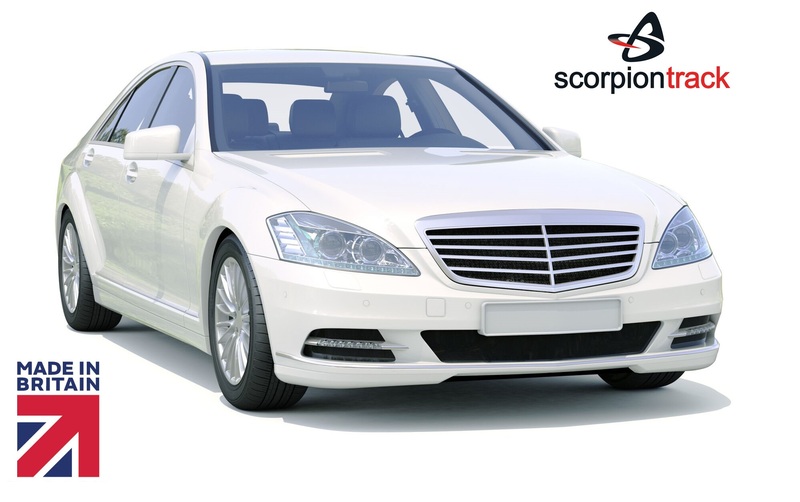 We are fully approved ScorpionTrack / Scorpion Automotive dealers in the Essex area. 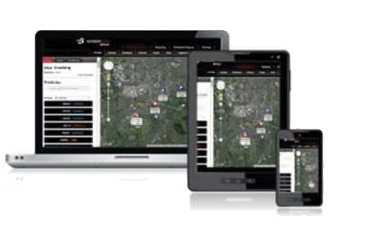 We supply and fit Scorpiontrack Car Trackers in Essex and all local area’s such as…. Basildon, Brentwood, Romford, Hornchurch, Barking, Dagenham, Ilford, Thurrock, South Ockenden, Billericay, Grays, Southend, Southwoodham ferrers, Chelmsford.